Use of such membranes for roofing is one of the best solutions to waterproof a commercial building. Such materials are manufactured with a single ply membrane made from synthetic polymer. Such polymer membranes are easy to cut. These are also easily fitted according to the shape and contours of the roofs. There are certain polymer membranes that provide a good insulation from heat and cold, thus, helps in reducing the cost of heating and cooling of the building. If the roofers use asphalt for roofing, they first use polyester or fiberglass felt at the base of the roof. Coats of asphalt, glazing, and gravel are applied on top of that to make the roof strong and weatherproof. This type of commercial roof is also called built-up roof. This type of roof is resistant to fire and water. 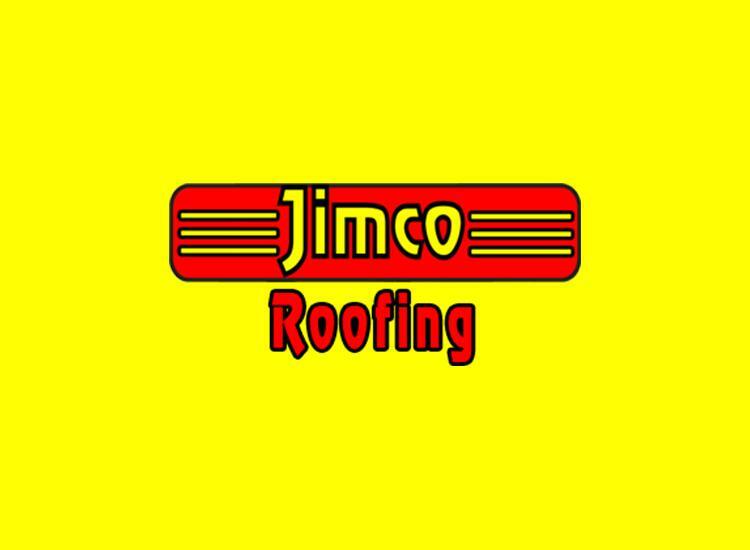 These are other good options for commercial roofs. Shingles are used over the wood fibers or fiberglass, just like the asphalt roofing. Shingles are attached one after the other, thus, forming an overlapping pattern. This type of commercial roofing is common in areas which get substantial rain or snowfall. The sloping pattern of this type of roofing protects the building in a better way from natural calamities too. Slates, when used on roofs make the building look elegant. This is an extremely long-lasting commercial roofing material. Slate roofs have a classic appearance. This material comes in a wide variety of thickness, colors, sizes, and thickness. Such roofs are resistant to algal growth and fungus formation. Thus, they require a less maintenance. Metal is generally used for high end commercial roofing projects. Metal roofing comes in a wide variety of colors. Besides having a modern appearance, metal roofs are also recyclable and environment-friendly.